The roads belong to you at the finale of the Deutschland Tour. For the first time, the state capital of Thuringia will host the start and finish of a Jedermann race. 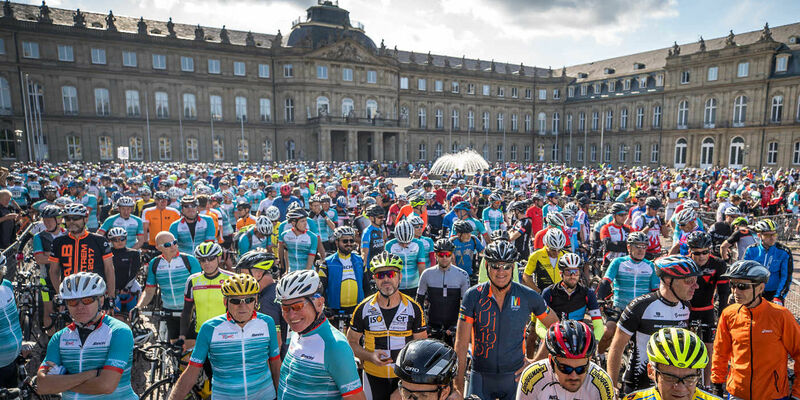 Before the pros finish the fourth stage in and around Erfurt on Sunday, September 1st, the Deutschland Tour’s Jedermann Tour, a race for everyone, will take place. Register now for the final of the Deutschland Tour and the highlight for every hobby athlete! Feel like a pro and experience parts of the original route of the elite who will sprint on the same streets as you - just moments after you! 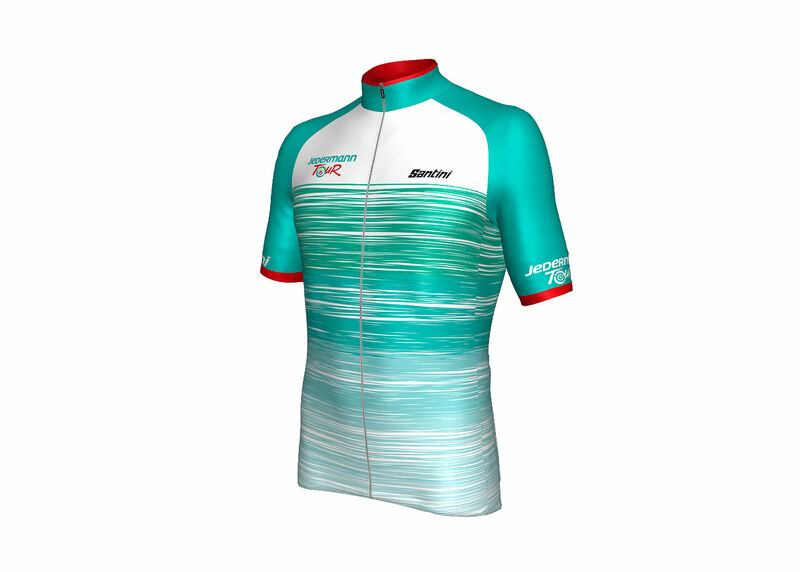 Registration includes an official Jedermann Tour Stuttgart jersey of our official outfitter Santini.